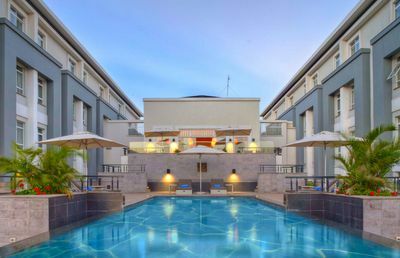 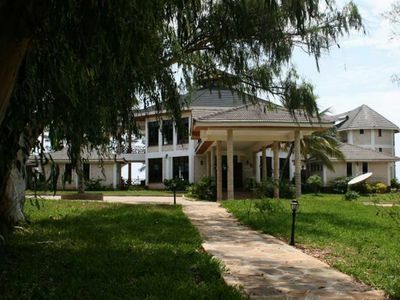 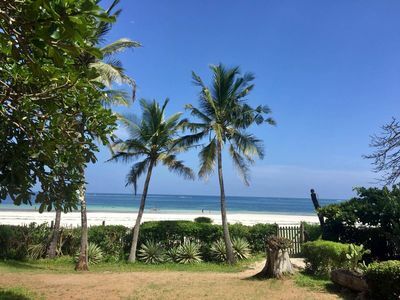 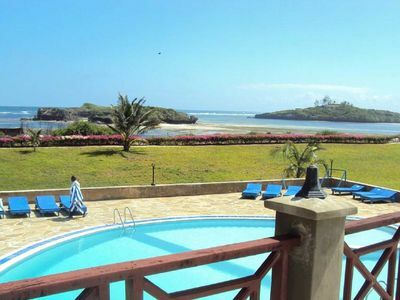 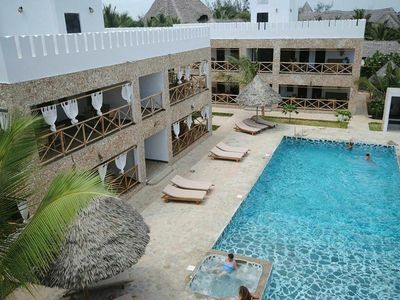 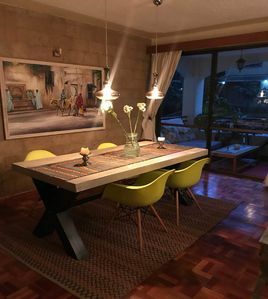 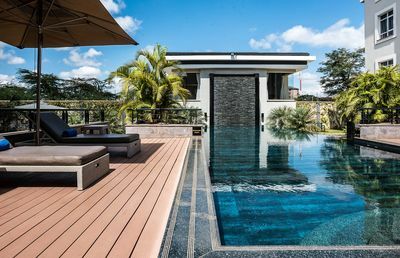 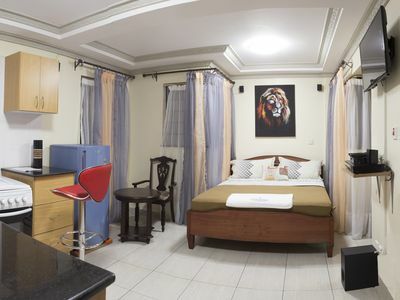 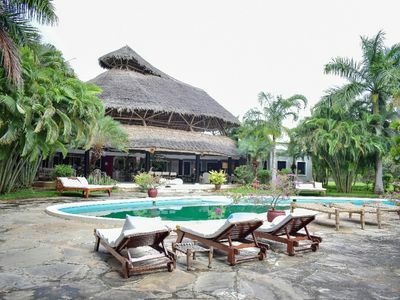 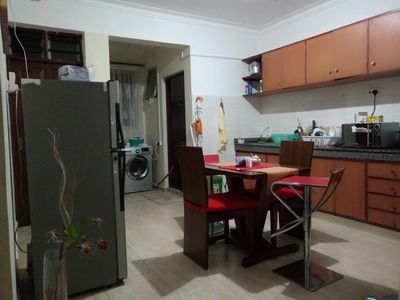 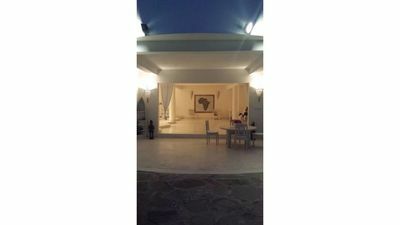 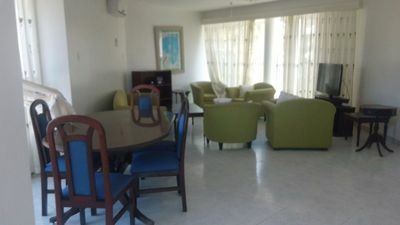 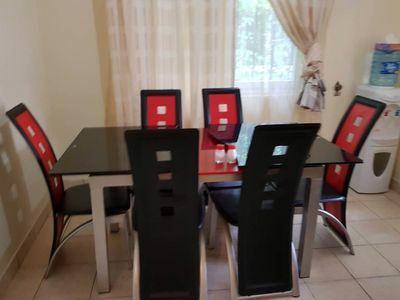 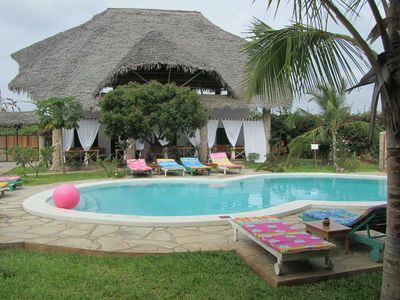 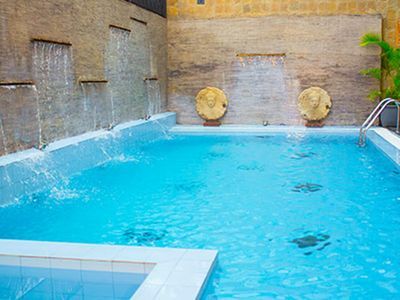 QUINTESSENTIAL VACATION HOUSE TO LET IN MALINDI, KENYA. 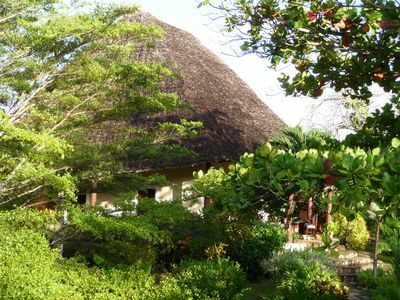 Terrific Bwaga Moyo residence awaits you in beautiful Watamu. 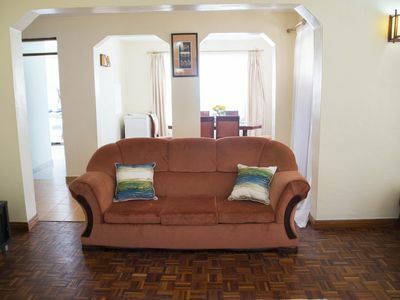 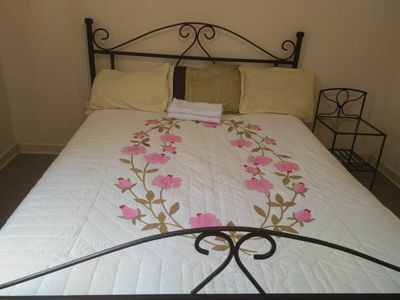 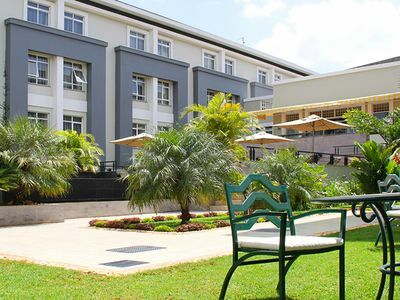 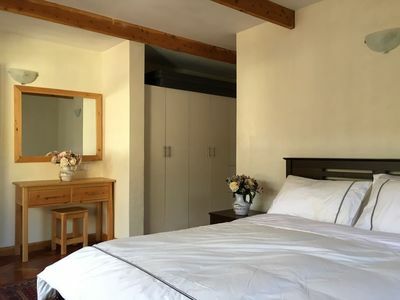 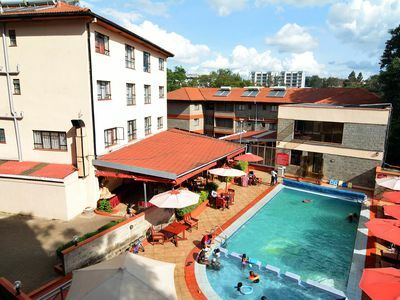 Air-conditioning, Self-Catering, Free Parking, Wi-Fi, Comfy & Ideal for Work!